Udemy Online Course – available anytime, anywhere! 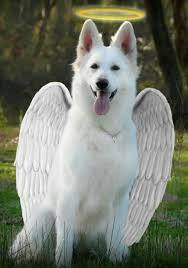 We all have angels available to guide us through our life path. This course will help you connect to your angels and learn to receive guidance through angelic messages. You will also be taken through a guided meditation to meet your Guardian Angel and then learn how to connect with them. Learn how to decode the guidance that exists all around you! You need to have an open mind and ready to experience new things. 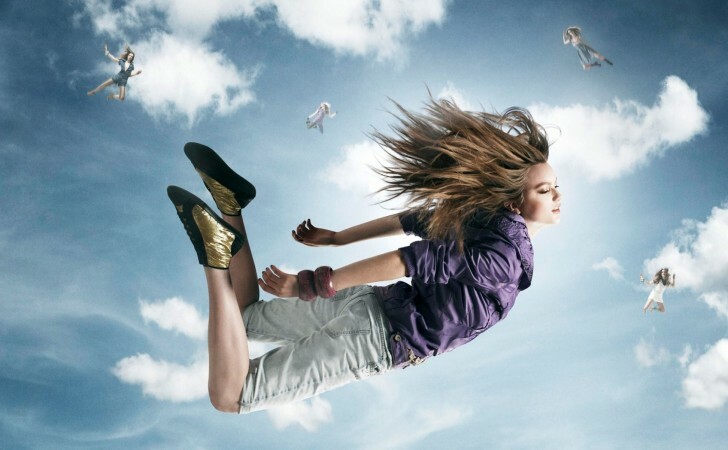 This beginner level course is meant for anyone who wants to connect with their angels. Click here to be re-directed to the Udemy course page. and would like to express it, you are probably a human angel”. 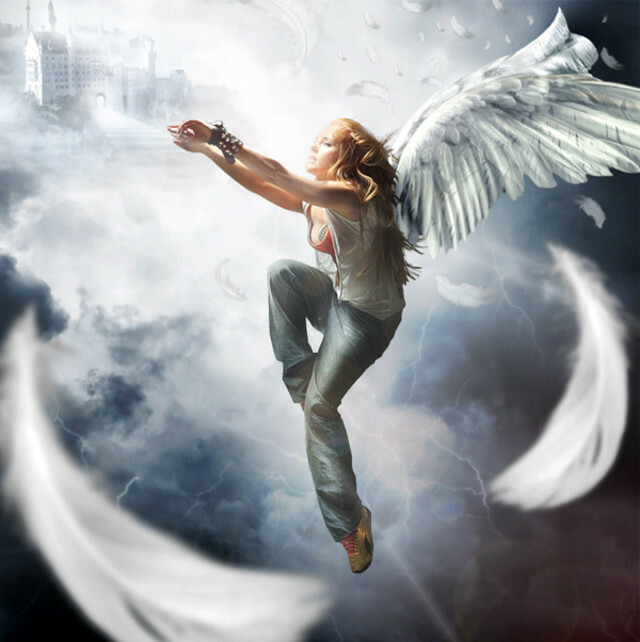 For the first time, I am excited to offer you an Angelic Ascension program designed to support you to uncover your true birthright, shift your limitation of the physical 3D world and live as you were meant to be – free! 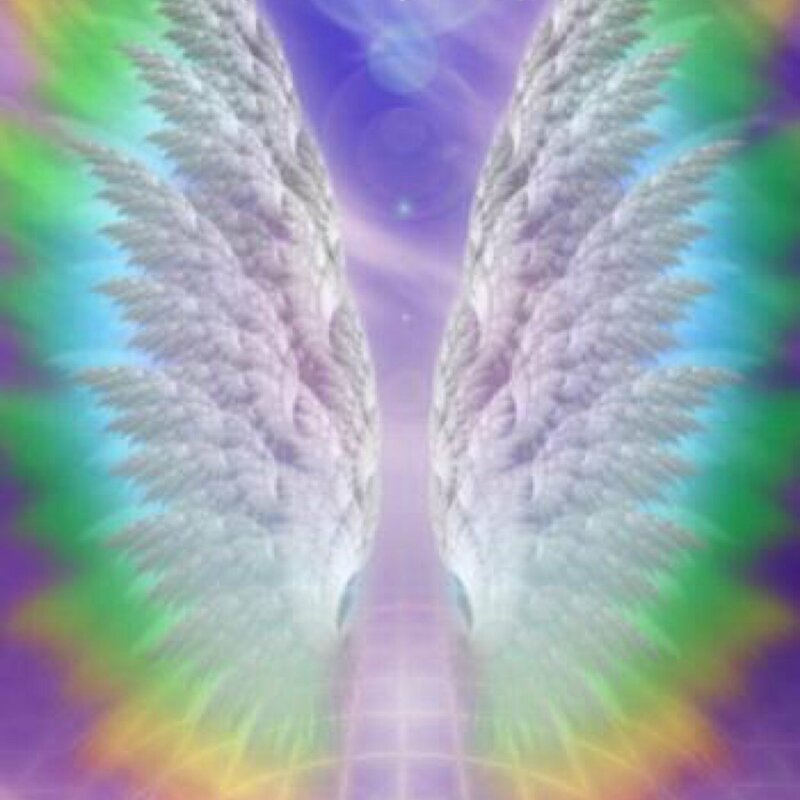 This new Angelic Ascension program is a 9 part experience working directly and intimately with angelic energy. Each level is taught in a 2 day format. Participants will learn practical every day techniques to raise their frequency, DNA and connection to the power of the angelic realms so that they can live as human angels. 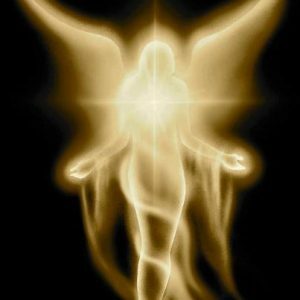 After 20 years of facilitating angel readings, healings and teaching classes, I have put together a simple yet powerful 8 part angelic transformation program that will assist you in living as a human angel. This idea was sparked by a conversation I had once with Toltec author Don Miguel Ruiz who wrote the book, The 4 Agreements. 15 years ago, I interviewed him for my radio show The Namaste Show: Good News For A Change airing on CKCU FM. He said we are all physical angels. This idea struck me and stuck with me all this time. After years of answering the question how, I came up with a program showing you just that. Obviously, this is not for everybody. The ideal participant is a most likely a closet human angel. He or she is probably already a kind of spiritual warrior but desiring more peace, flow, harmony and ease in their life. 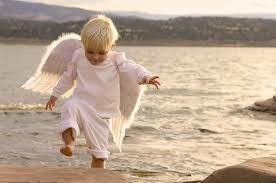 He or she is probably already spiritually inclined, searching for answers and has an affinity for angels. However, no experience is necessary. The class is open to anyone 18 years old+ who has an open mind and willing heart. They said, no we are afraid. Please join us if you feel so called to deepen your connection to your own power/spirit, amplify your creative flow and clear old blocks and patterns that hold you back from creating. Learn With One Of The World’s Best! 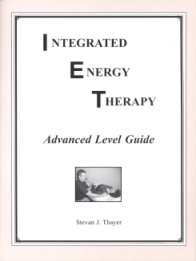 Become An Energy Therapist Using IET! Join Jennifer Clark, one of the world’s Top IET Master-Instructors and one of only 20 IET Master-Instructor Trainers worldwide helping you to transform with the power of of angels. IET is a new form of energy work using the angelic realms to unblock karmic patterns, clear and balance chakras, reduce stress and uncover your soul’s purpose. IET uses the help of Arch Angel Ariel, Raphael, Michael, and Gabriel. Each level is taught in one day formats and you receive a certificate of completion, manual and energy attunement in each class. 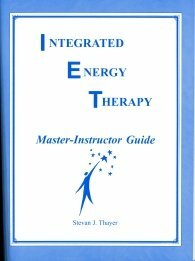 *DISCLAIMER: IET is powerful alternative wellness & spiritual development technique much like reiki except that is taps into the healing power of the angelic realms which offers the practitioner and client a wholly different kind of experience. 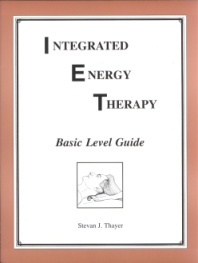 NOTE that despite its registered trademark name from the United States, IET is NOT a traditional form of medical or psychological therapy. IET is a hands on energy delivery system. IET does not claim to cure or diagnose dis-ease but can support emotional, mental and spiritual well-being. Human beings are made up of a 12 strand DNA that acts as a spiritual blueprint for our soul’s mission, our life experiences and all of the creative gifts we will need in our lifetime. As you grow, your 12 strand DNA imprints in your energy field that can attract life lessons and experiences that will allow you to grow spiritually, creatively, experience empowerment and fulfill your soul’s mission. As we all know, some of these life lessons can overwhelm you and the energy of that trauma is trapped in your energy field. These traumatic imprints can attract repetitions of the same situation over and over again in one lifetime which can limit your ability to live with passion and purpose. The energy of these imprints also gets trapped in the cellular memory of your physical, emotional, mental and spiritual energy bodies that can impair your state of wellness. The Basic Level IET focuses on clearing the physical and emotional imprints as well as replacing them with positive empowerment ones. 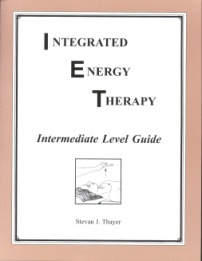 The Intermediate Level IET focuses on clearing not only the physical and emotional bodies but also the mental and karmic imprints from your field. This expands your experience of empowerment but also reduces the chance of repeating negative patterns. The Advanced Level IET focuses on your soul’s mission by helping you to understand your purpose and clearing your resistance to fulfilling your hopes, dreams and desires. For those students wishing to continue on and become an IET Master-Instructor which allows you the ability to teach IET to others, a powerful 2 day Instructor training is available in Ottawa with Jennifer. Have you seen the DVD “The Secret”? “The Secret” is an entertaining and informative presentation of how your thoughts create your reality and what you envision will manifest in your life. Recently featured on Oprah, Larry King Live and Ellen television shows, it has touched the lives of people around the world. It is a very worthwhile DVD to see. The Integrated Energy Therapy® Advanced level training encompasses what is presented in“The Secret” and more. In the Advanced level we identify four separate phases that you pass through in bringing your dreams alive (something we call the four Es). “The Secret” beautifully illustrates the first three phases. The fourth phase is a key part of why Advance Level IET sessions are so effective. Interested in a class? Don’t see it scheduled? Contact Jennifer directly to host a private class for you! Class Length: 1 day (approx. 8 hours). Clearing The Human Energy Field: You will learn the special Integrated Energy Therapy®pullout-release technique that will turn your hands into “energy magnets” that will allow you to easily attract and clear harmful energy imprints from the human energy field. This will allow you to clear even more difficult energy blockages. As part of this training, you will also be taught to feel and interpret energy blockages and identify the level (physical, emotional, mental, or karmic) that the energy blockages occur. 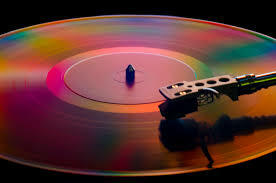 You will also learn the special “pink bubble technique” that will further accelerate the clearing process. Class Materials: You will receive a fully illustrated 26 page Integrated Energy Therapy®Intermediate Level Guide and an official Integrated Energy Therapy® Intermediate Level Certificate. Language Requirement: The IET Master-Instructor class is taught in English and the Master-Instructor training guide is written in English. The requirement for basic English is based on the fact that The Center of Being is located in the United States and our staff only speaks English. Typical communication may include questions that you may ask us about a client or a student, clarification that you request on a particular detail of the IET technique, updates that The Center of Being sends out to you on the IET system and its application, etc. 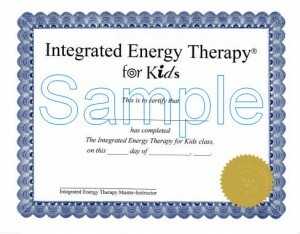 Class Materials: you will receive a fully illustrated 18 page Integrated Energy Therapy’s Steps to Transformation Workbook and an official Certificate for each class. The workbook contains descriptions of each process, along with illustrations of the reactivation techniques and space for a writing process associated with each step. 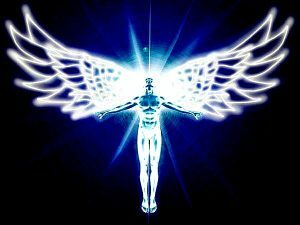 Building up from the elevation of Level 1, participants will continue to expand their angelic tools created by Stevan Thayer as they expand their tool kit and integrate their rising frequencies. Class Materials: you will receive a fully illustrated 16 page Integrated Energy Therapy’s Higher Steps to Transformation Workbook and an official Certificate. The workbook contains descriptions of each process, along with illustrations of the reactivation techniques and space for a writing process associated with each step. 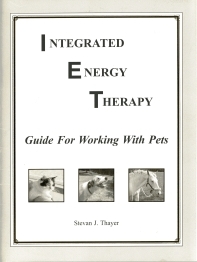 Class Materials: you will receive a fully illustrated 38 page Integrated Energy Therapy® IET for Pets Guide and an official Integrated Energy Therapy®IET for Pets Certificate. 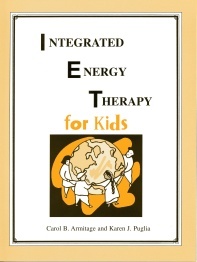 Description: Our IET for Kids class has been developed especially for children ages 7 to 12. The class provides children with the gift of knowledge in a fun atmosphere.